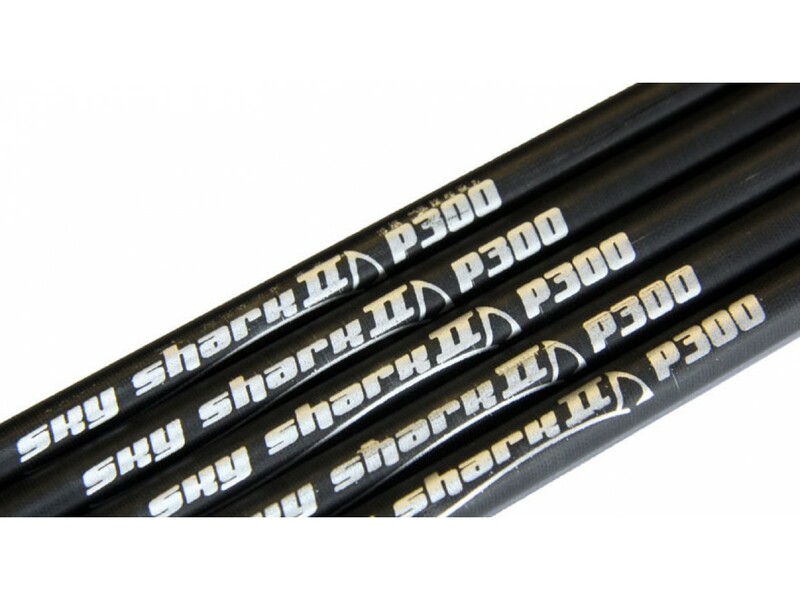 Cylindrical, straight and wrapped carbon fibre tubes in sizes P90, P100 (P1X), P200 (P2X), P300 (P3X), P400 (P4X). 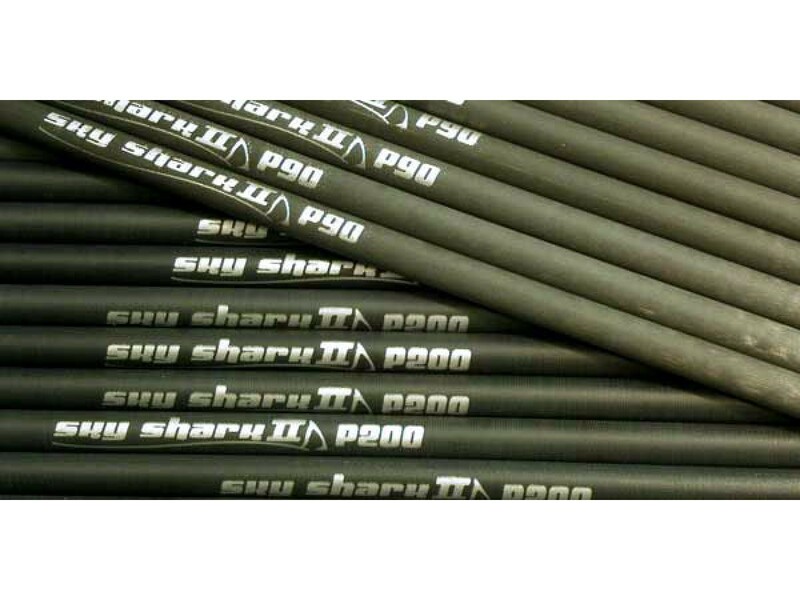 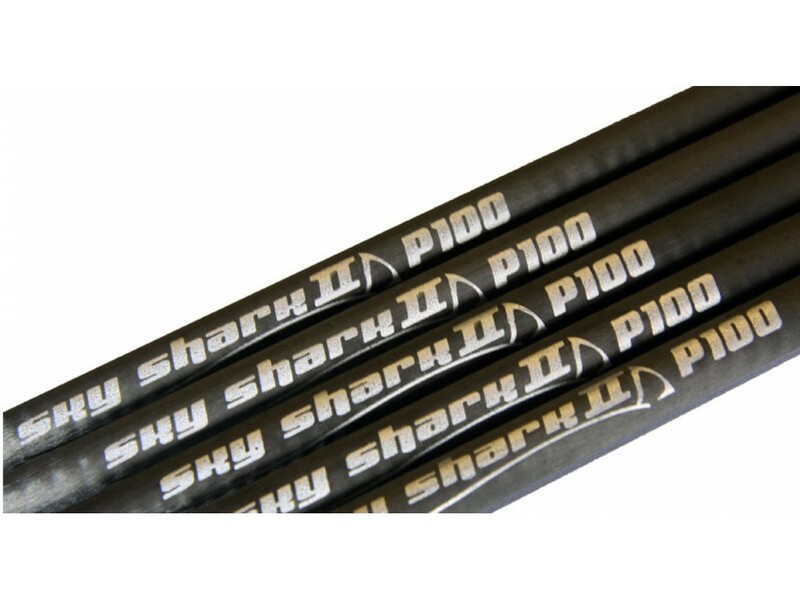 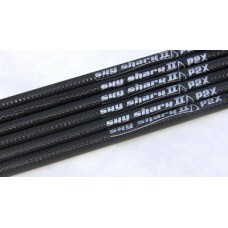 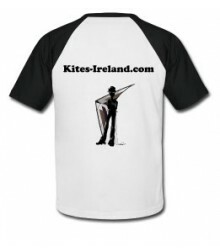 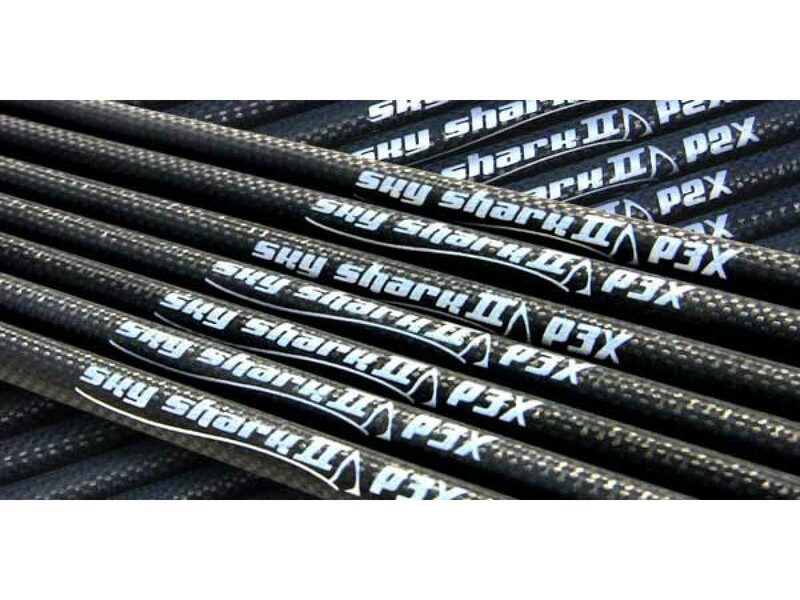 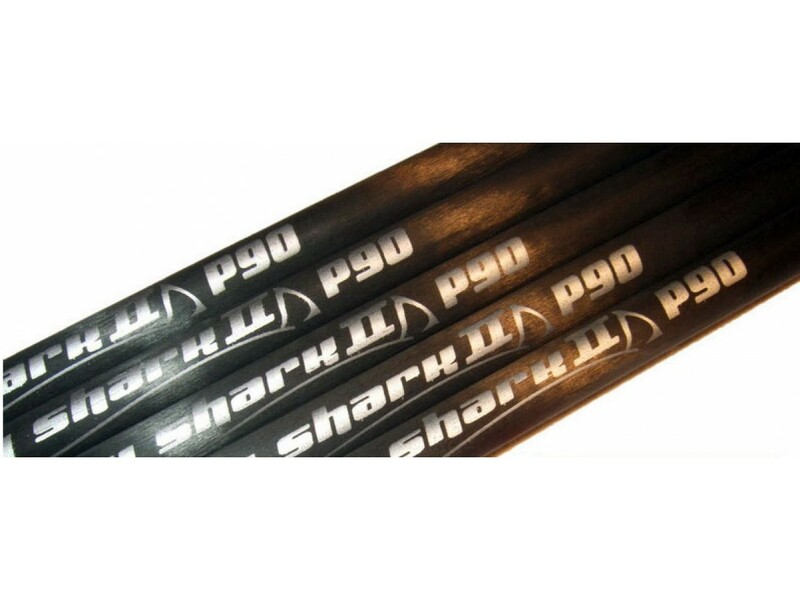 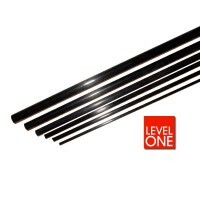 SkyShark P series comes in lengths of 82.5 cm. 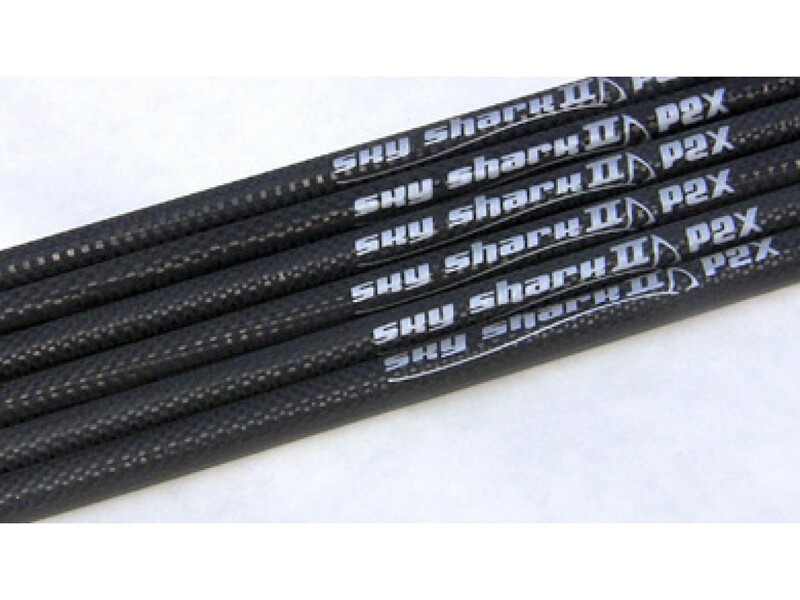 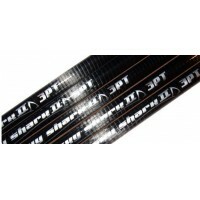 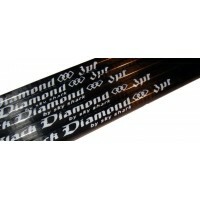 SkyShark Carbon Tubes are world renowned as the very best carbon tubes.